Why do my labels keep skipping? Why do my labels keep pushing out uncontrollably? This can be fixed by adjusting the sensor on the printer, refer to the article Calibrate the Printer, to learn more. How can I view a report on label usage? 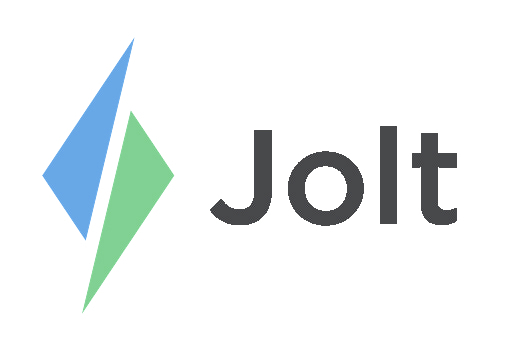 On the review section of the Jolt Web Portal, you can view reports on how your employees are using the labeling system. For more information about these reports, see the article Label Reports. How do I align my labels? You will need to calibrate the printer, refer to the article Calibrate the Printer to learn how.